The consortium of Megawide Construction Corp. and India?s fastest-growing infrastructure firm GMR Group is unfazed by intense competition from seven of the country?s corporate titans in the jockeying to redevelop the Ninoy Aquino International Airport (NAIA). 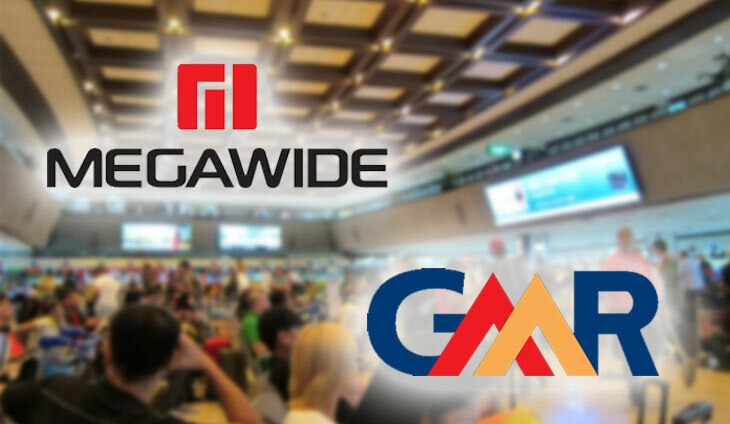 Louie Ferrer, president of GMR Megawide, said they are still bent on bidding for the rehabilitation of NAIA in tandem with the Social Security System (SSS). “The government and the people now have the choice between a number of airport proposals and which ones offer the best value. This kind of competition is healthy for the infrastructure sector,? Ferrer said. A super consortium composed of Aboitiz InfraCapital, Ayala-AC Infrastructure Holdings, Alliance Global Group, AEDC, Filinvest Development Corp., JG Summit Holdings and Metro Pacific Investments Corp., submitted today an unsolicited proposal to transform NAIA into a P350 billion premier international gateway. Ferrer, however, cited Megawide-GMR?s experience with the Mactan-Cebu International Airport. “Our participation comes from our experience in operating and developing Mactan-Cebu Airport, which has transformed from a small airport into one of the best in Asia Pacific in the category of less than 10 million passengers. Our understanding of passenger behavior and stakeholder capabilities has allowed us to increase connections and passenger numbers. Not only that, we have a solid engineering background through the construction of Terminal 2, and a partner whose airports are consistently named among the world?s best,? he added. Businessman Donald Dee passed away on Saturday, Dec. 1. He was 72.